Leonard and Peter at Portugalia a few years back. For this week I’m happy to hook it up on Thursday night for a concert with Leonard in the Mission Valley area of San Diego. Check out the details and fall by if you can for some of our best. 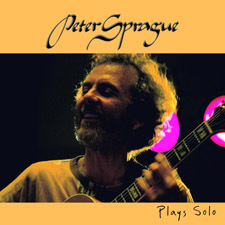 On Saturday it’ll be me and the solo guitar angle hanging at the Roxy in Encinitas. Hope to see you there. 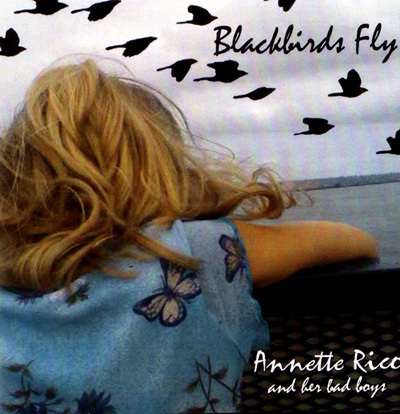 And last up, just a quick announcement about the release of vocalist and violinist Annette Rico and her band’s new CD “Blackbirds Fly”. They recorded this project at my studio over the last couple of months and we had a bunch of fun. Her music reminds me of Norah Jones  folk-like with some jazz influence in there too. Nice stuff. She’s got guitarist Armand Frigon in with her on the song writing and the whole project is pretty much their original tunes. Click here to zip to her website and from there you can have a listen and learn more. Congratulations Annette and Armand for some cool music. 7 PM Lining up another concert in Cardiff. 7:30 PM Vocalist Tokeli is leading this group and our lean will be towards the beauty of the Brazilian samba.